Wikipedia, my source of all important information, helpfully informs me that “No generally-accepted definition of “design” exists, and the term has different connotations in different fields” … well, duh. When I say something is ‘well designed’ it means to me that whatever it is – a piece of clothing, a space, and yes, a poster – is coherent, refined, and stream-lined. I’m not a huge fan of excess (in anything) and I believe if a designer is good, they don’t need to prove anything to anyone, their design should speak for itself. 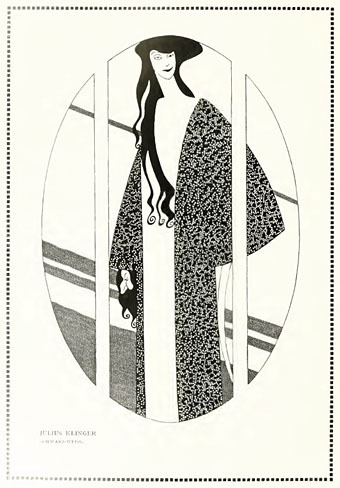 be designed in order to maintain an Art Deco life(style). Almost 100 years later it remains inviolate and perfect – a testament to the designer who created it, as well as to the publisher who produced it. 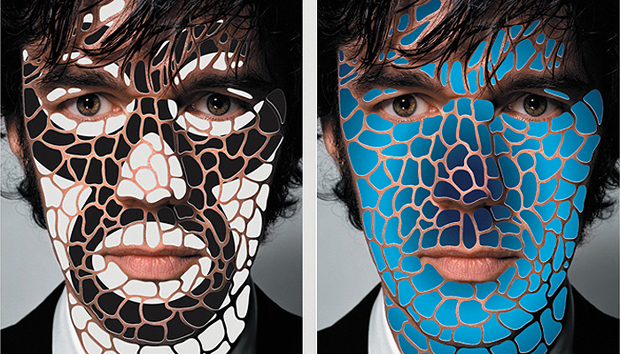 Design guru Stefan Sagmeister gave a wonderful lecture at the TED Conference where he spoke of the elements that inspire him and his designs and it appeared to me that aside from the fact that his accent is rather compelling,his designs are taken from his experiences and from ideas and moments which move(d) him. true to who and what he is as a designer. I also think that design, when done well, is timeless. The drawing is by one of L’affichiste’s favorite designers, Julius Klinger, and the photo is by Richard Avedon. Both classic, timeless and, in our humble opinion, perfect. 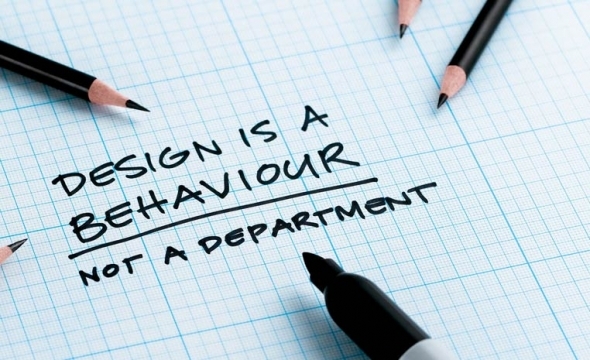 That’s what design is, and what it should be. Previous On Knowing When to Leave Well Enough Alone… Or Not….